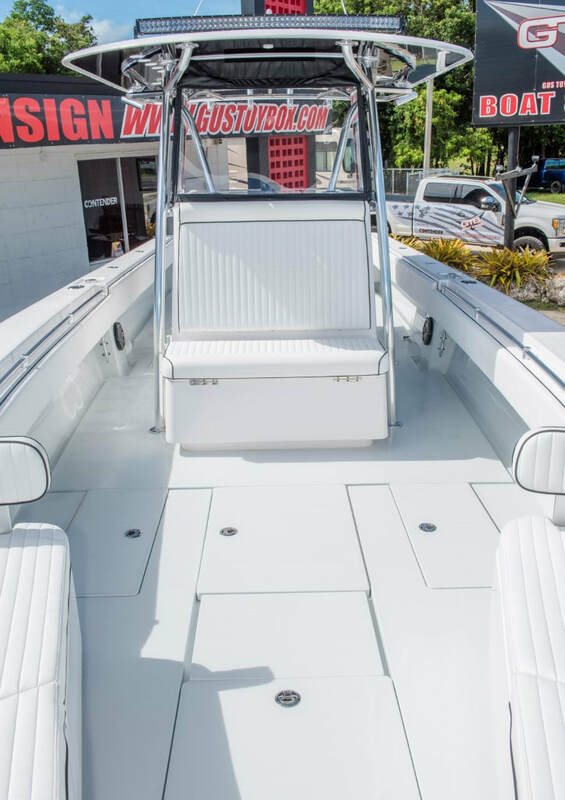 You will not find a better deal! 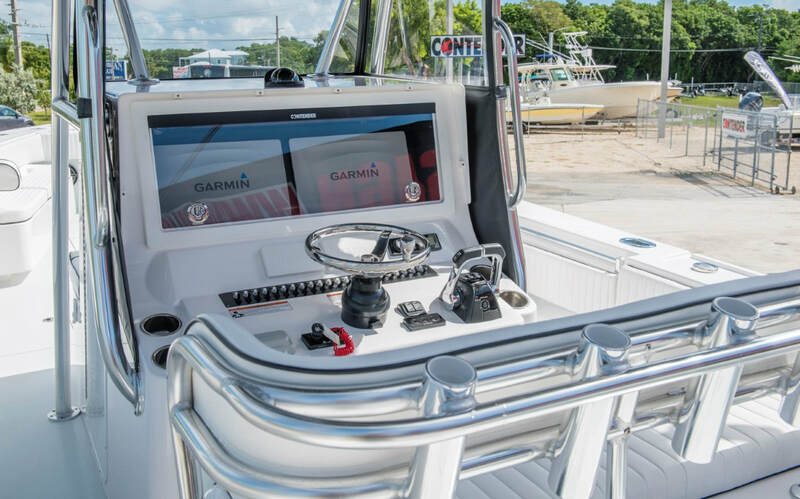 I encourage anyone looking to buy a high quality performance center console to take a close look at this BEAST! The fit and finish, ride, and performance for the money is practically impossible to beat. 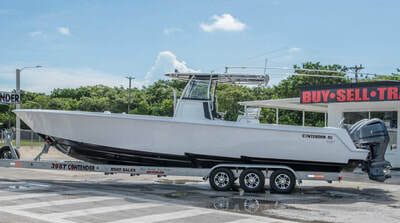 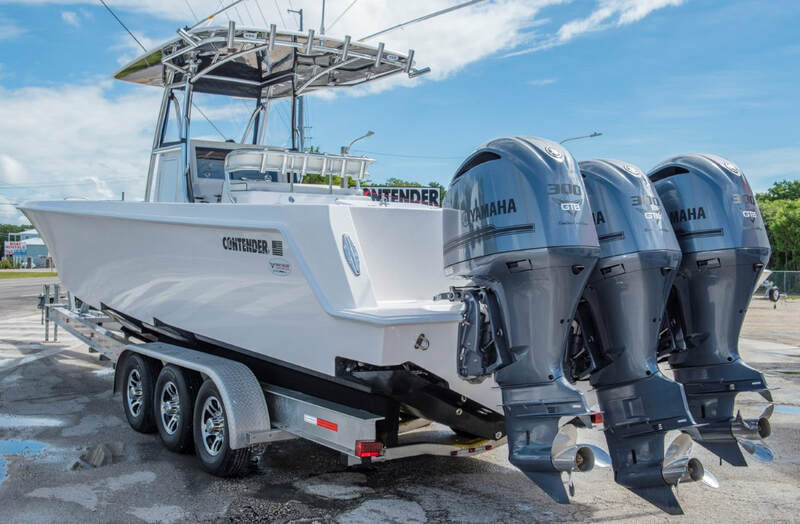 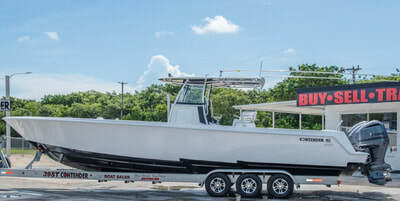 So if you’re looking at a Sea Vee, Yellowfin, Deep Impact, Invincible, Nor tech, Statement, Black Water, HydraSports, Bahama, Midnight Express, Fountain, Intrepid, Sea Hunter, ect. 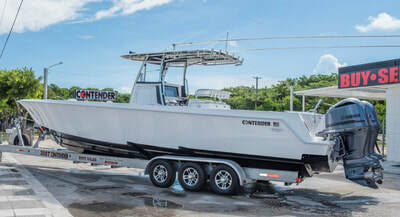 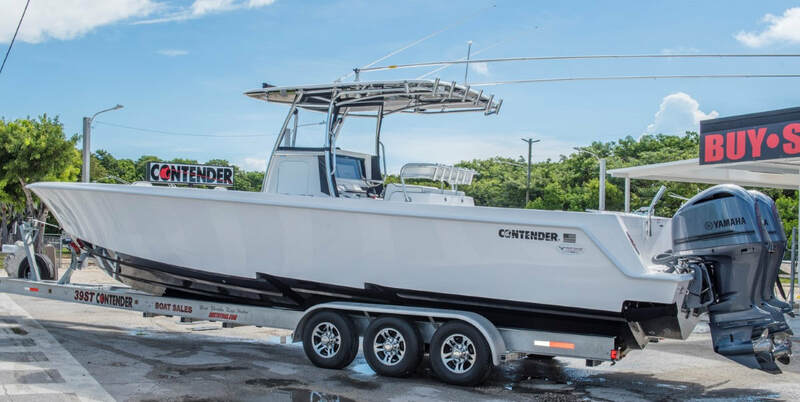 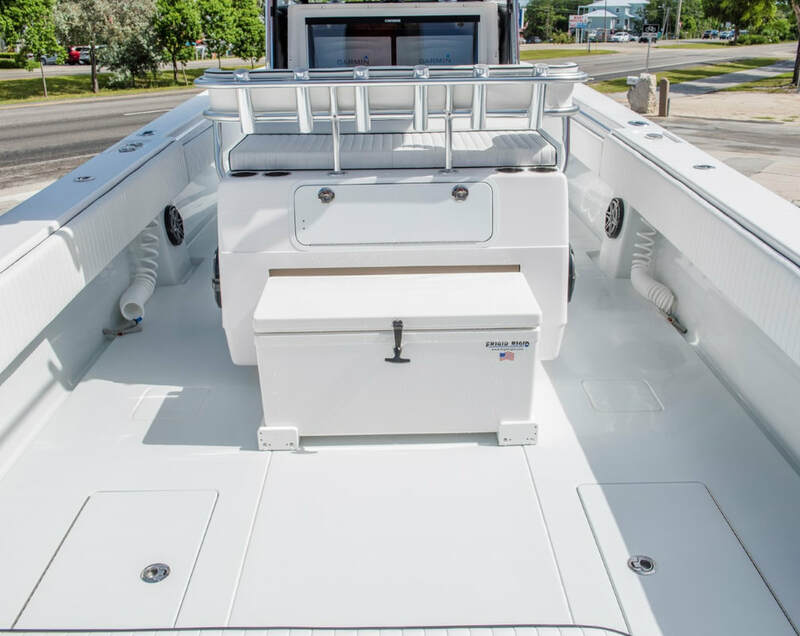 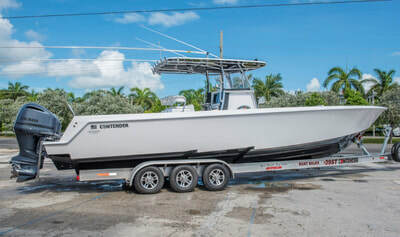 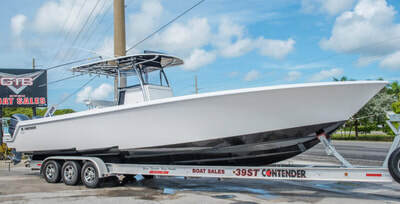 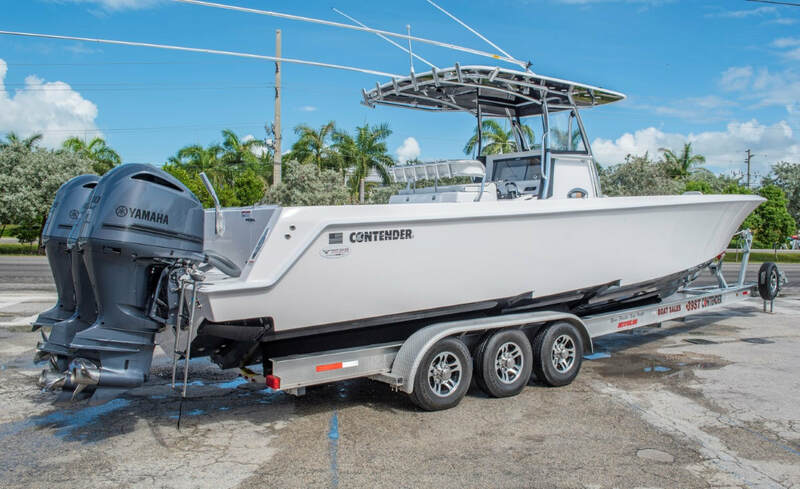 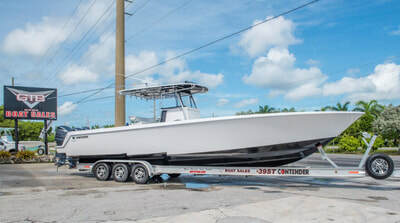 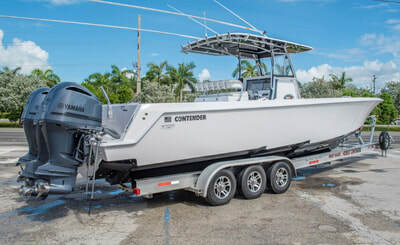 Do yourself a favor and take a close look and ride a 39ST Contender! 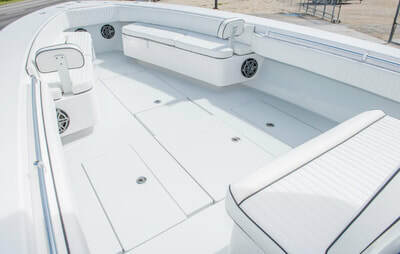 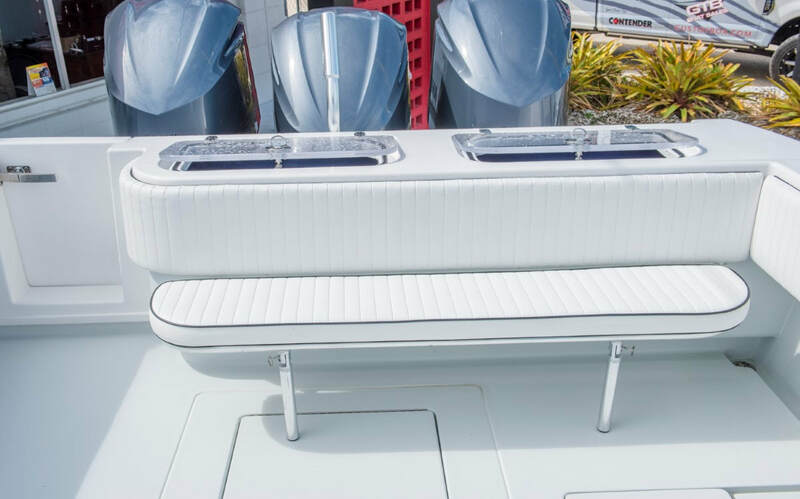 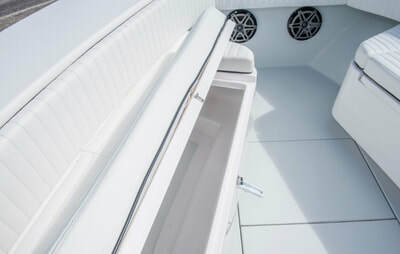 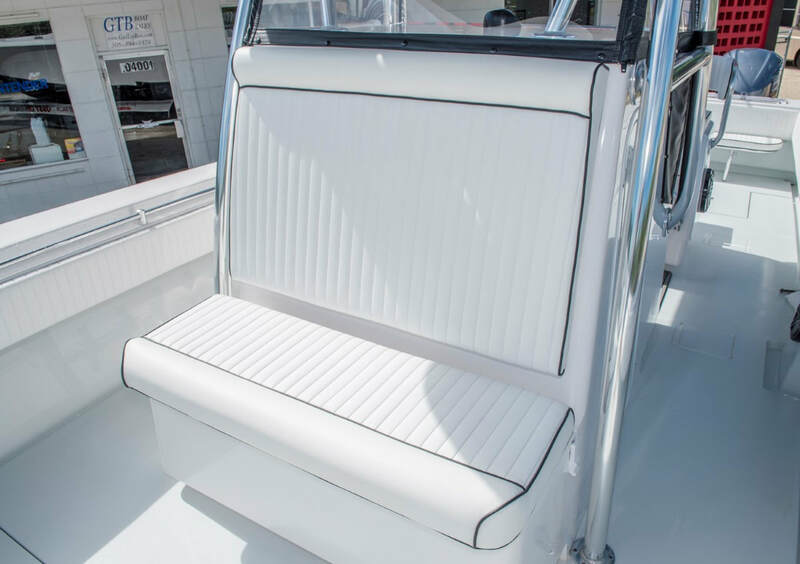 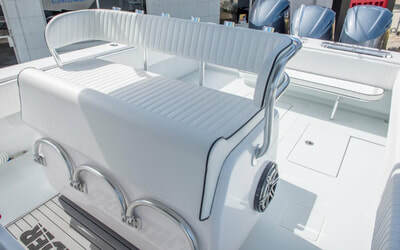 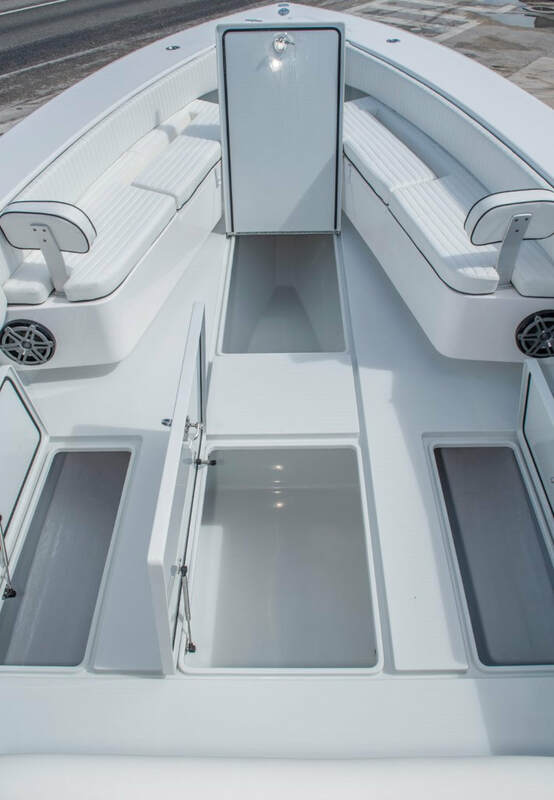 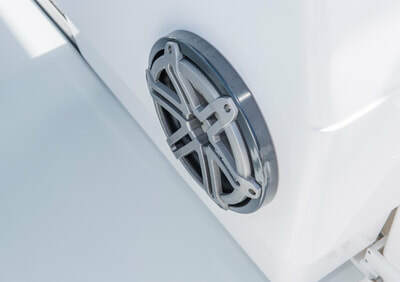 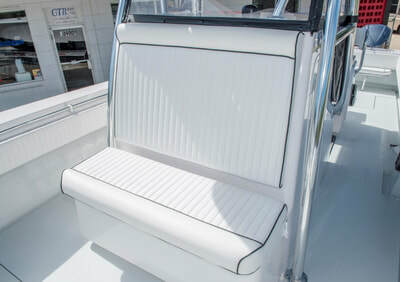 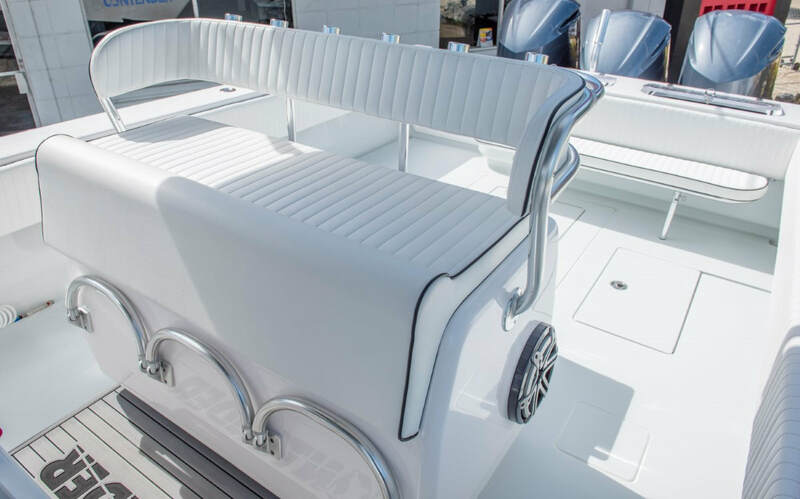 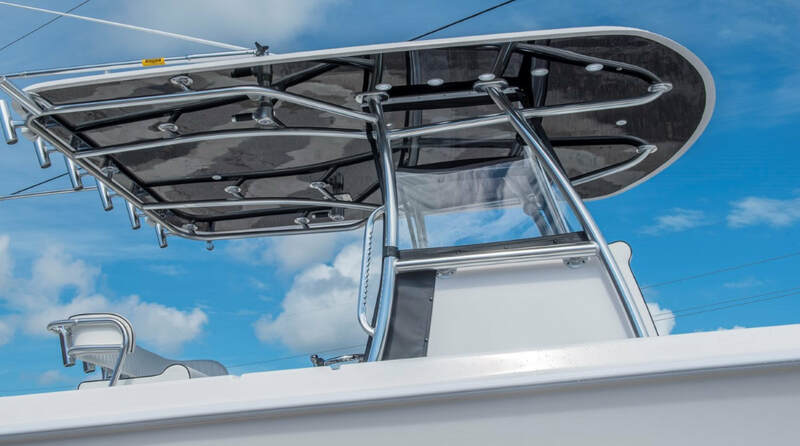 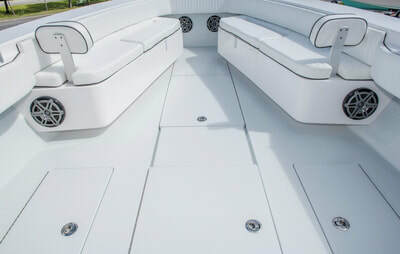 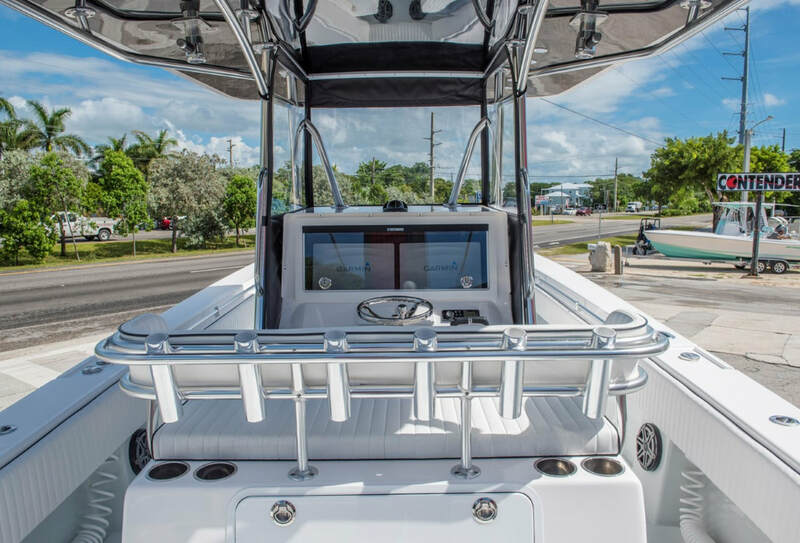 The hull design is superior to the competition because simply put, it’s the latest design developed in 2012 by the world renowned John Cosker founder of Mystic Powerboats who is a legend in the Performance Boating industry. The early step hull designs HAD pros and cons, but almost 20 years later he reached perfection with the 39ST. 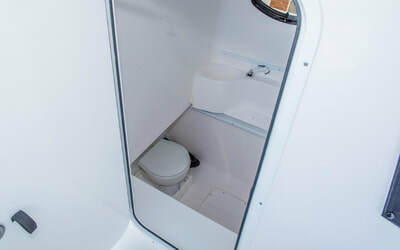 Below are the performance numbers of this particular boat with ½ to ¾ load. 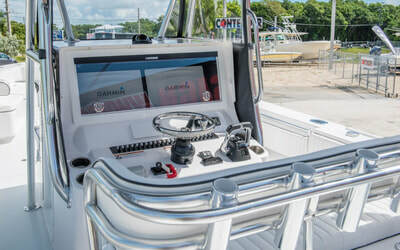 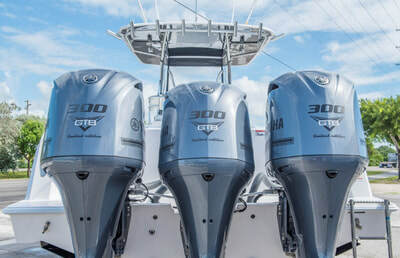 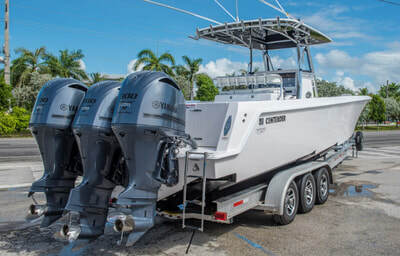 powered by triple Yamaha Fourstroke 300hp V6 outboards, the most reliable outboards money can buy. 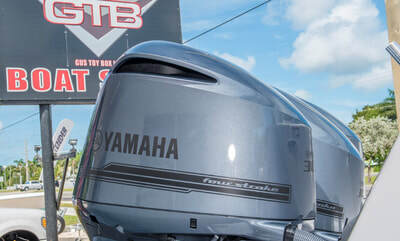 Top Speed of 66 MPH! Low hours, Meticulously maintained and detailed, with full factory Yamaha Warranty.